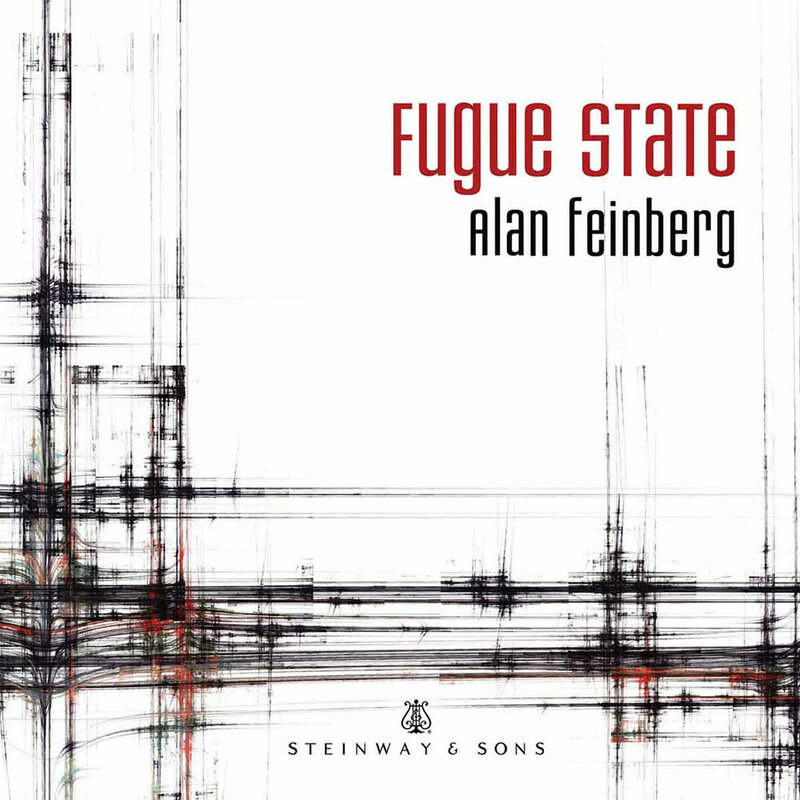 American pianist Alan Feinberg, a five-time Grammy nominee, takes listeners on an excursion into the surprisingly passionate world of fugal composition during the high Baroque era. This project evolved from a love of the form and a sense of the composers' heartfelt involvement with it. The connectivity or cross-pollination of these composers is real and is rarely presented in the piano world. There are many musical connections to perceive, especially with more familiarity: fugues are not constructed to surrender their secrets upon mere superficial acquaintance. Even when the musical content is similar, each composer has a unique style that is intriguingly personal.